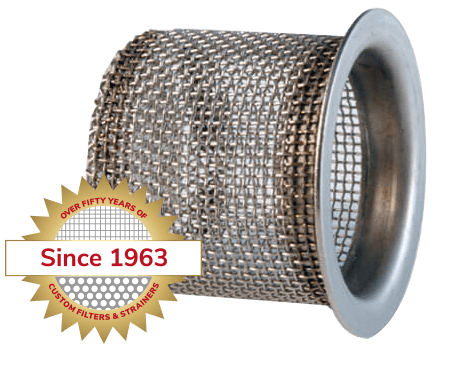 We take the time to understand your exact needs and help develop the right wire mesh filter, perforated metal strainer or expanded metal strainer to meet that need. 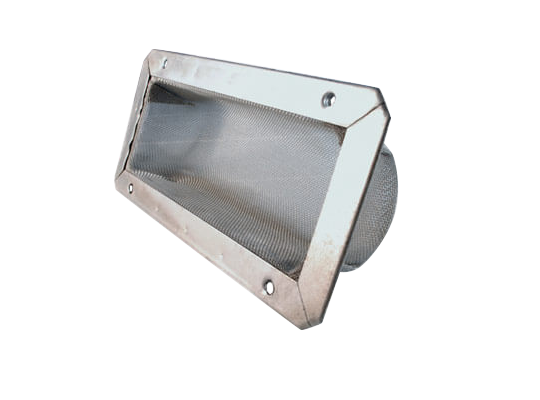 Custom metal mesh filters and metal strainers tailored to your needs. Manufacturing processes to meet an array of requirements. 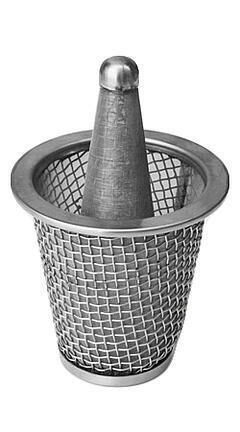 Our experts provide design assistance for your metal filter and strainer needs. 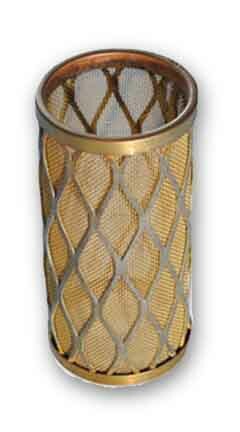 Customers have trusted Yankee Wire Cloth Products since 1963 to manufacture custom metal filters and strainers that meet their exacting demands. 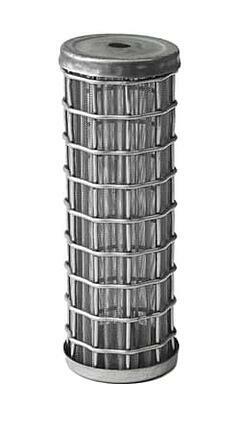 We manufacture an array of unique wire mesh screens, custom perforated metal strainers, wire mesh filter strainers, stainless steel screens and wire cloth filters. Our customers include many Fortune 500 companies and cover industries including agriculture, HVAC, manufacturing, water treatment, energy and more. Our flexible solutions allow you to order one simple custom metal filter or thousands of complex metal filtration products. Our decades of experience and modern manufacturing plant ensure that orders arrive on time and to your specifications. That brings cost savings to your company. We specialize in custom metal filters and strainers. Yankee Wire Cloth Products manufactures an array of custom metal filters to meet industrial and OEM specifications. Our products protect systems from harmful particulates from fluids or air or separate one substance from another. We use wire mesh cloth, perforated metal or expanded metal to manufacture your strainers, which can be made in a variety of configurations, such as basket, simplex basket, duplex basket, in-line, tee type and Y style strainers. 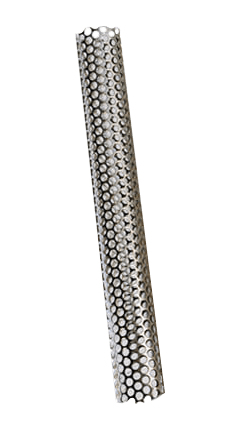 Learn how custom solutions can solve your filtration challenges. Yankee Wire Cloth Products manufactured the metal filters and metal strainers seen here based on exact customer specifications. Contact us today or ask for a quote to learn more about how we can deliver a custom metal filter or strainer for your project. With more than 50 years of experience and our own manufacturing facility, Yankee Wire Cloth Products can meet a wide variety of custom metal filter and metal strainer requirements. Our team will work with you to help select the best material for your filtering task, and we’ll manufacture your metal filter or strainer to the highest standards. See how our experienced team can deliver promptly and effectively.